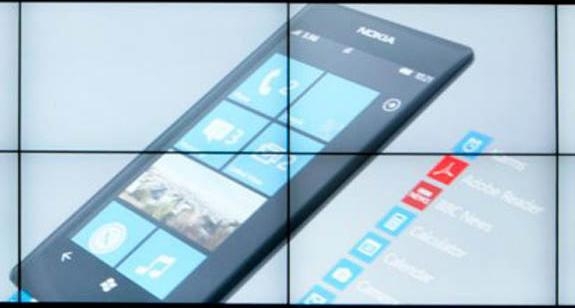 "GeekTechBlog might not ring any bells but they are claiming a Nokia Lumia 900 hands-on -- sans pictures though -- courtesy of a "Nokia source"." GeekTechBlog has allegedly been allowed some hands on time with the up coming Nokia Lumia 900. The Lumia 900 is rumored to come with a 4.3-inch WVGA Clear Black screen, the Lumia 800's 1.4GHz processor, an improved eight-megapixel camera and Tango instead of Mango. The body is similar in style to the Lumia 800 except with a 4.3 inch screen. Still unknown is whether a front facing camera is part of the package or not. No front facing camera = DOA for this phone regardless of how cool it is.